Your Cart: 0 items in cart. « Vintage 2.0 … Don Bowers and Tim MacPherson 8pm. No cover! Richard Wood and Gordon Belsher 7pm. No cover! 7:00 pm	The Schooner Session 7pm. 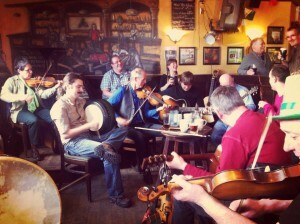 TRAD TUNES AND ICE COLD SCHOONS! … Hosts include Ward MacDonald, Aaron Crane, Cynthia MacLeod, Thomas Harrington, Sheila MacKenzie. Players 19+ welcome! 9:00 pm	LADY SOUL! 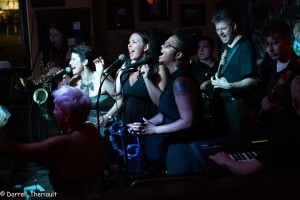 Wicked Soul and Funk Ensemble. 9pm, NO COVER! 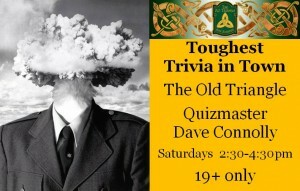 2:00 pm	Toughest TRIVIA in Town with quiz master Dave Connolly, every Saturday 2:30-4:30pm. Great prizes and loads of fun! 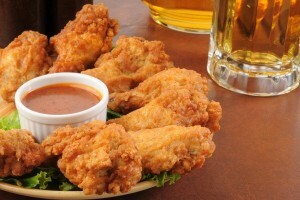 Call #902-892-5200 to reserve a table for you team or just show up. 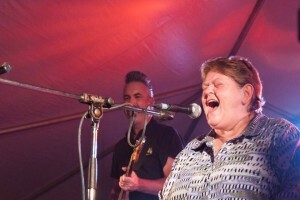 8:00 pm	Theresa Malenfant and Scott Medford: Amazing East Coast Blues. 8pm start. No cover! 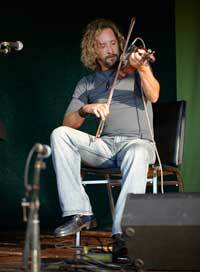 2:00 pm	Irish Music Session with Roy Johnstone and friends. 2-5pm. Players welcome. Sign up for our newsletter and receive all the Triangle news you need directly. Simply add your email below. A confirmation email will be sent to you! Copyright © 2019. The Old Triangle Irish Alehouse. All Rights Reserved.